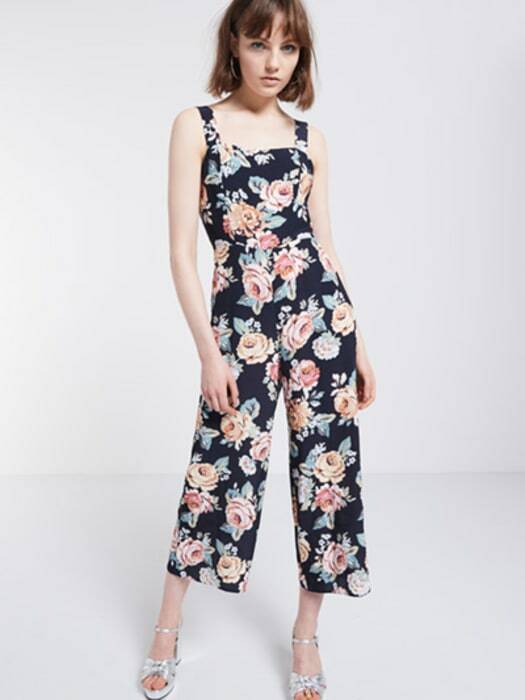 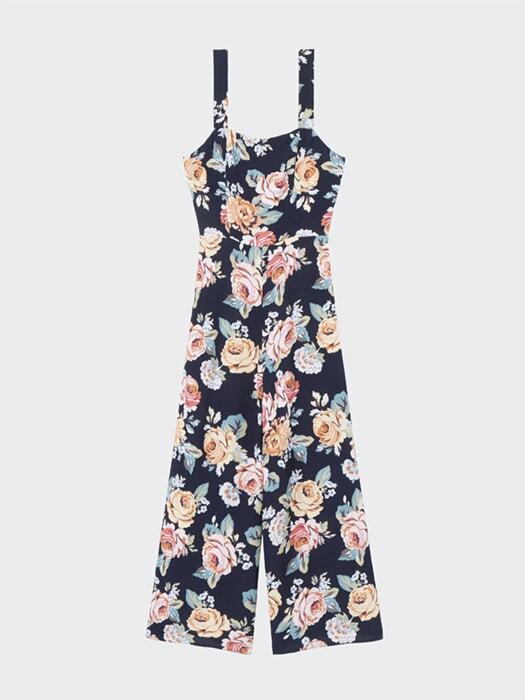 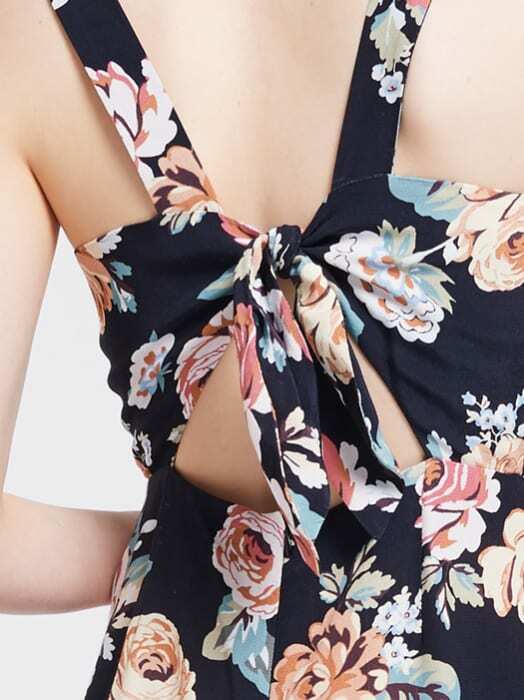 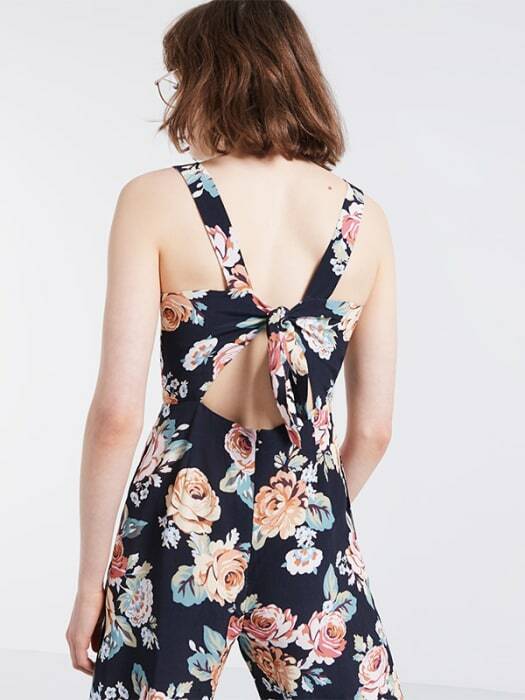 Step straight into spring in this Open Back Jumpsuit, patterned in vintage roses. 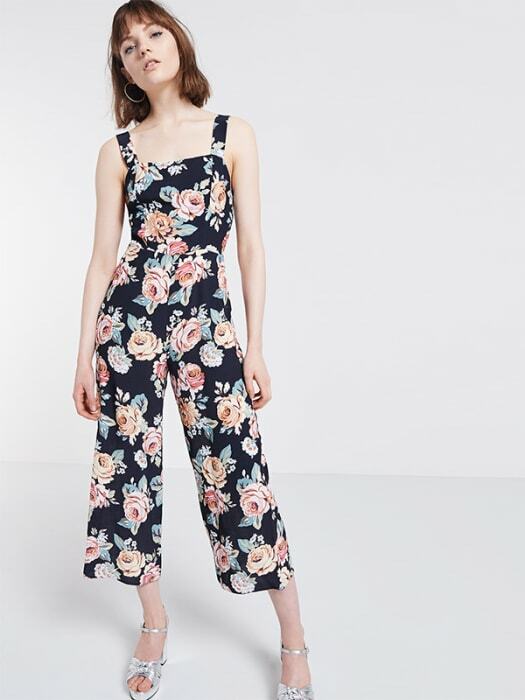 The awk-length trousers are a fash-pack fave right now, while the tailored shaping around the waist ensures a form-flattering fit. 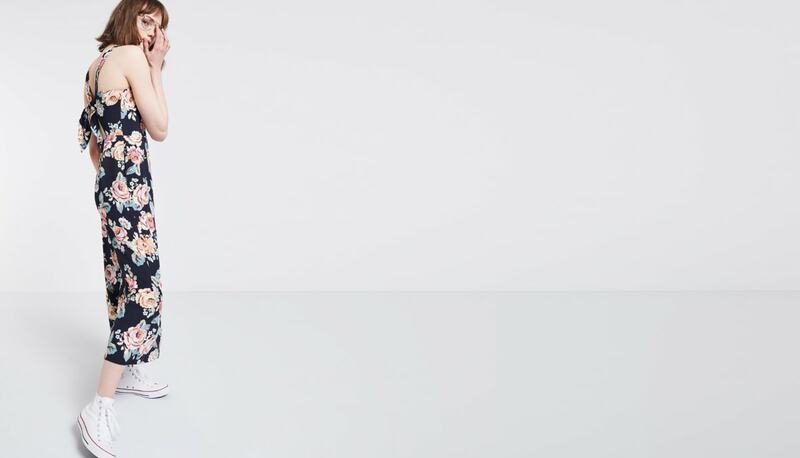 Team with cons for urban-cool.